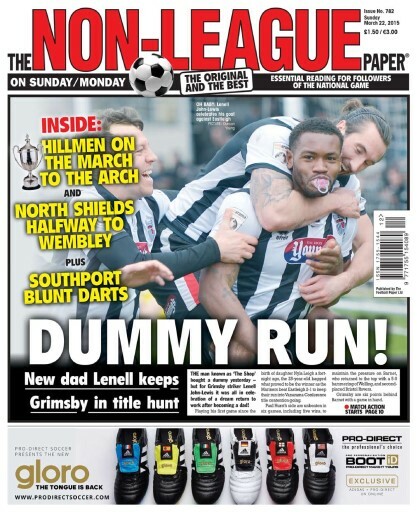 New dad Lenell keeps Grimsby in title hunt. 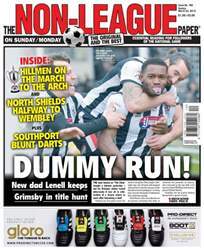 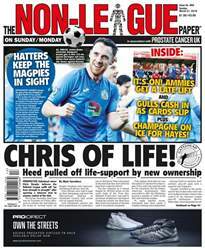 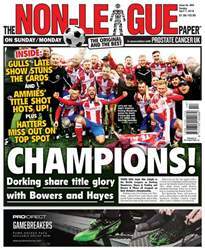 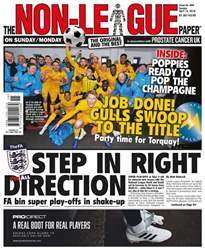 Also inside we feature Hillmen on The March to The Arch, as well as North Shields Halfway to Wembley. Plus Southport Blunt Darts.